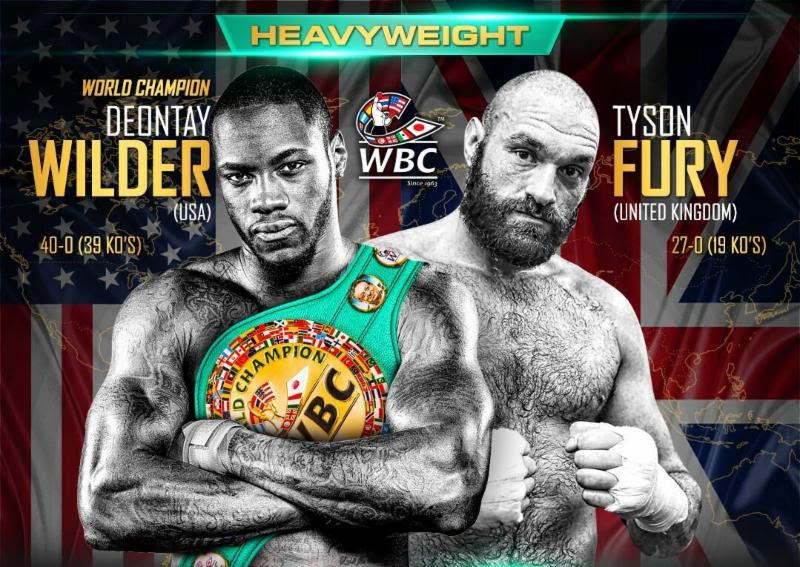 England’s Tyson Fury faces the American, Deontay Wilder, in a blockbuster heavyweight bout this Sunday, December 2nd. 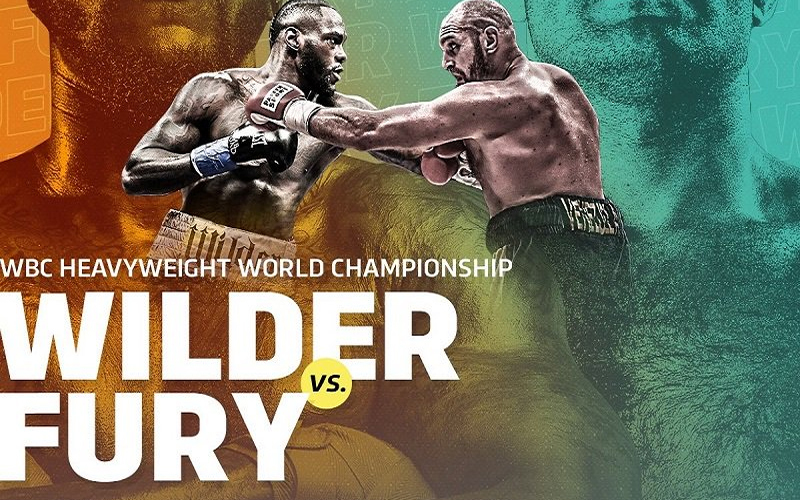 Fury will enter as the challenger for the WBC belt against the champ, Wilder, aged 33, who has 40 wins from 40 bouts, 39 via knockout. Here’s the lowdown on the fight, followed by forecasts from some of the best heavyweights past and present. Ahead of the showdown, heavyweights, past and present, have spoken, and the majority believe Deontay Wilder’s pure punching power will be enough to defeat the highly-skilled Tyson Fury on Sunday. “I am a big fan of Deontay Wilder and I was impressed with Tyson Fury and how he avoided the big shots against Wladimir Klitschko. I can see him going 12 rounds with Wilder because of his height and reach. “Deontay Wilder vs. Tyson Fury is a very interesting fight. I love Tyson Fury. I think he’s a remarkable self-promoter, and he did a great job with Wladimir Klitschko, using his feints and throwing Klitschko off his game plan. Deontay is a different kind of fighter, though. Fury fights at 30 miles per hour. Deontay fights at 100 miles per hour. So, when Deontay catches Fury and gets ahold of him I think it’s going to be over. Who do you think will come out victorious? The Bomber or The Gypsy King.